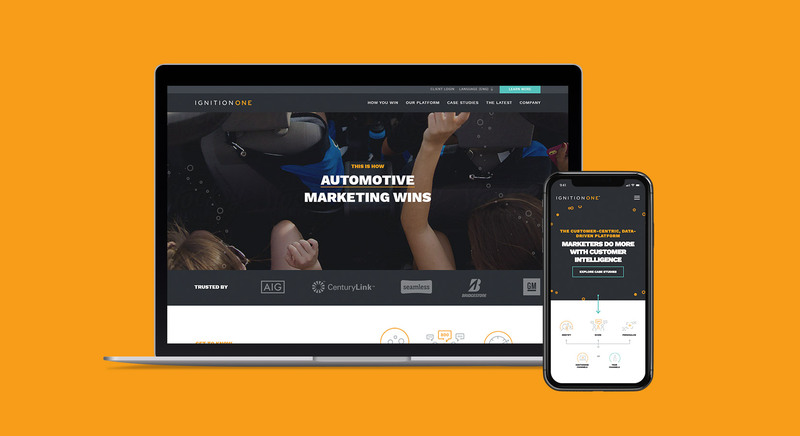 IgnitionOne helps their customers make sense of the changing digital marketing world. We helped them update their brand identity to showcase their best-in-class platform and automated marketing solutions. The new identity came to life in a variety of sales and marketing materials, both digital and physical. 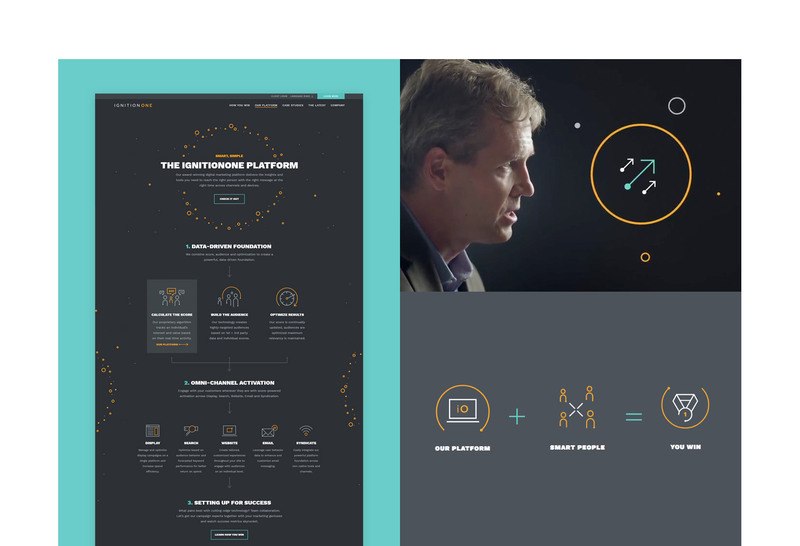 Designed with the company’s evolving needs and product in mind, we built IgnitionOne a scalable website. Created on a robust CMS, the interactive particle animations, and bold typography and graphics, communicate the brand’s product and mission. Featuring marketing executives from Fortune 500 companies, the suite of Case Study videos we produced for IgnitionOne showcase success stories. The videos pair multi-cam interview footage with contextual animation to augment key points and product offerings. Like what we did with IgnitionOne?